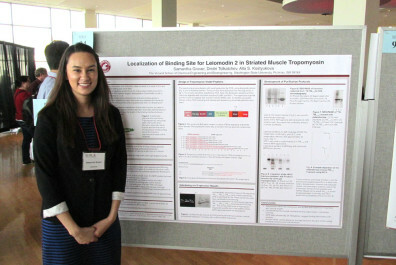 A number of Voiland undergraduate students performed exceedingly well at the recent Showcase for Undergraduate Research and creative Activities (SURCA). 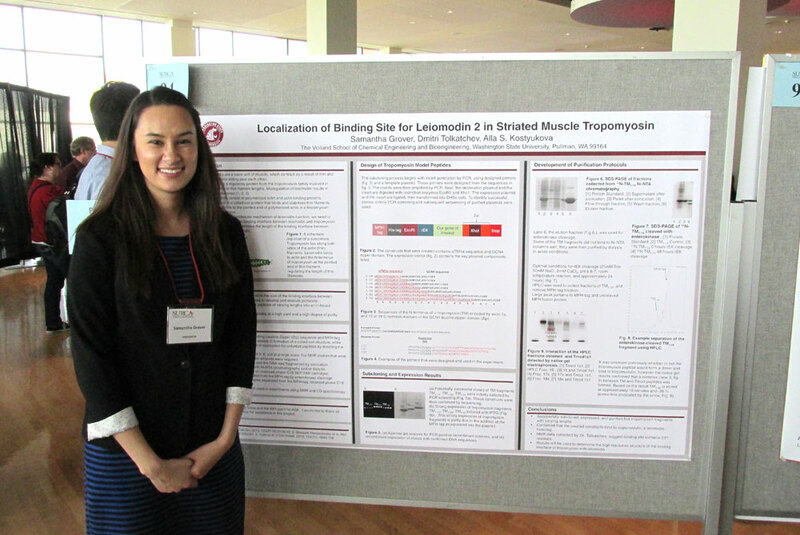 Samantha Grover received the Crimson Award for “Molecular, Cellular, and Chemical Biology.” She was mentored by Dmitri Tolkatchev and Alla Kostyukova. Zane Duke received a Grey Award for “Engineering and Physical Sciences.” He was mentored by Anita Vasavada. Samuel Byrd received a Grey Award for “Engineering and Physical Science.” He was mentored by Howard Davis. 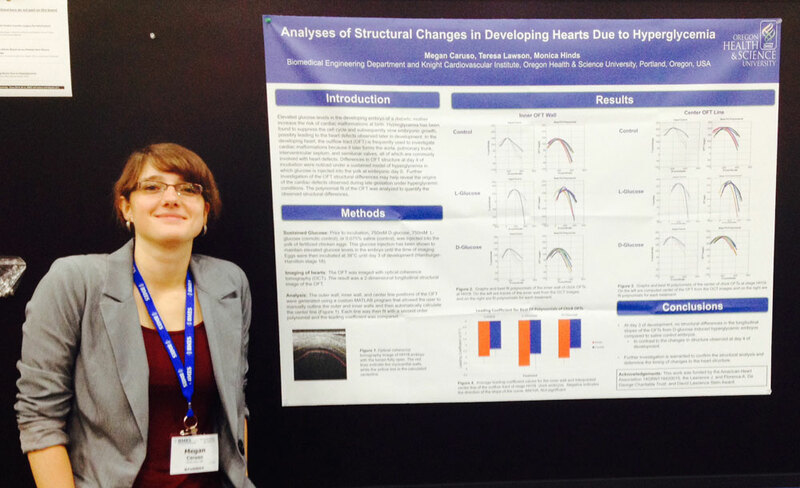 Megan Caruso received a Novice Award in “Molecular, Cellular and Chemical Biology.” She was mentored by Monica Hin. Washington State University professor Xiao Zhang has received a prestigious National Science Foundation award to junior faculty for his work in converting tough plant material to liquid fuels. He is developing an innovative chemical pathway to convert lignin to open chain hydrocarbons similar to those that make up jet fuel. The results will lead to new processes for producing sustainable fuel and improving economic and environmental sustainability of biorefinery operations. 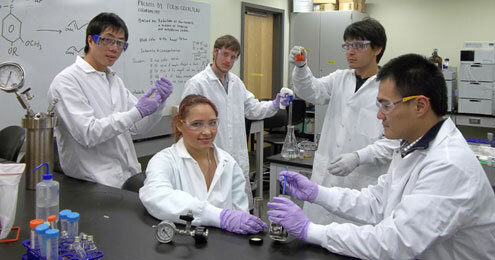 “This is a potentially transformative technology, which can lead to large scale utilization of lignin,” said Zhang, assistant professor in the Voiland School of Chemical Engineering and Bioengineering at WSU Tri-Cities.